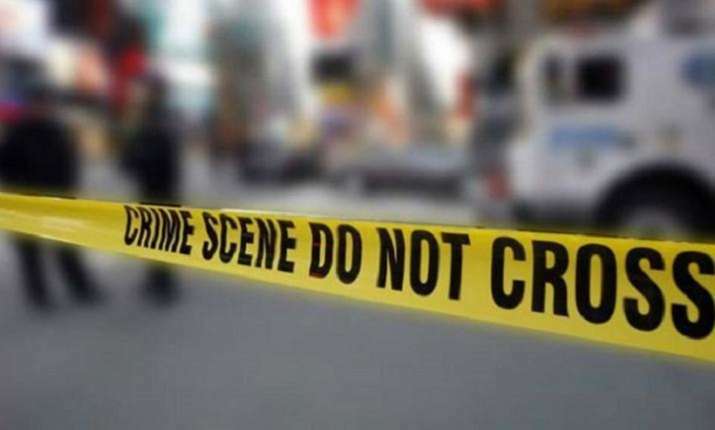 One person was arrested Friday night after he stabbed a juvenile to death, while the other suffered serious injury in a fight over dominance in Central Delhi, a police officer said on Saturday. The accused identified as Deepak, was a class 12 dropout and a resident of Prem Nagar. He was arrested from Central Delhi.